The weather was overcast and had a rain, it did not prevent the spirit of the participants to join the Borobudur Marathon 2017. 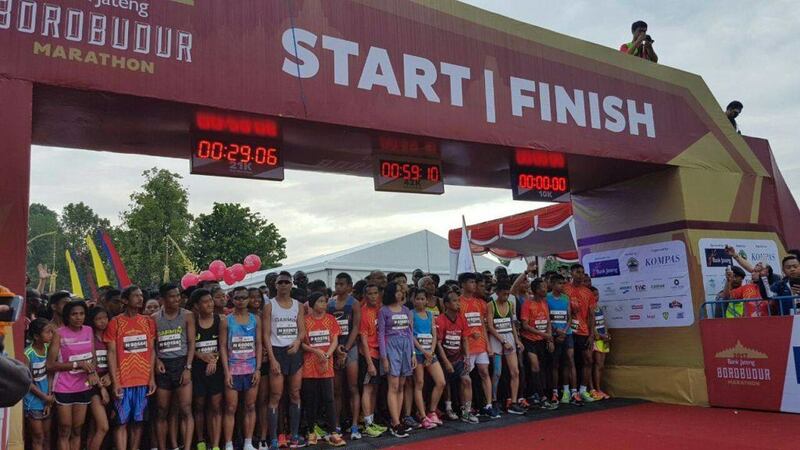 The run opened by Central Java Governor, Mr. Ganjar Pranowo, who was on time for the full marathon category at 05.00 am and followed by the start in the next category, the half marathon and the 10K category. It was also present in the release of start runners, Minister of Youth and Sports of the Republic of Indonesia, Mr. Imam Nahrawi. In this marathon race, participants are invited to compete in three categories of choice, namely 10K, half marathon and full marathon. A total of 8,754 participants attended in BJBM 2017, which also came from 26 countries other than Indonesia. The winner of full open marathon Men category, Kiprop Tonui, runners who come from Kenya with a record time of 2 hours 26 minutes 20 seconds. Followed by Kennedy Kiproo Lilan and Cosmas Matolo, both are also from Kenya. 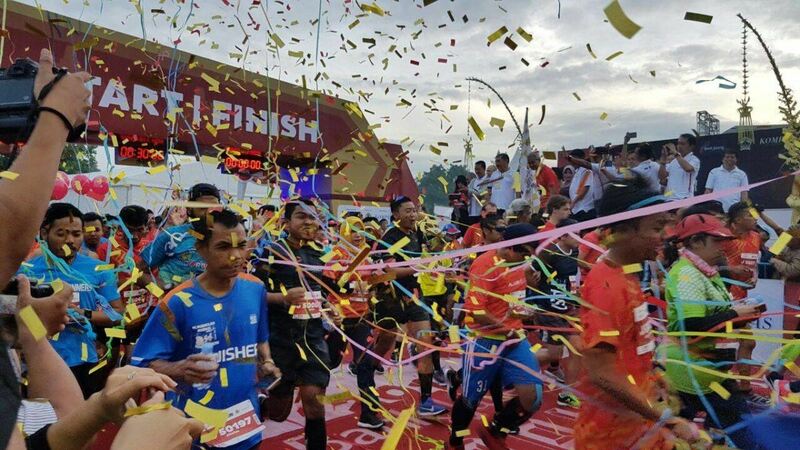 The winner of full marathon closed category won by Hamdan Syafril Sayuti with a record time of 2 hours 39 minutes 40 seconds. Followed by Asma Bara and Rudi Febriade. 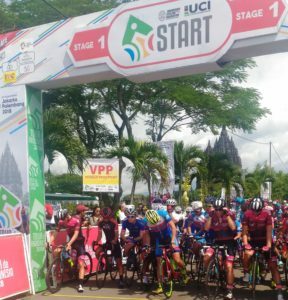 In this event, the participants can see the various beautiful scenery along the route. 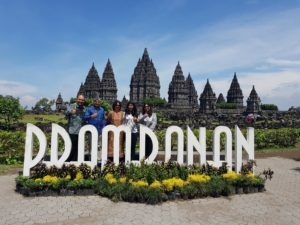 Across the countryside, participants greet by the local people, as long as the run route passed by the participants also gets full support from local people who present various local arts of Central Java. More than 15 villages presented Cultural Shows. In full marathon open Woman category won by Elizabeth Rumokol Chekakan from Kenya with a record time of 2 hours 43 minutes 14 seconds. Followed by Peninah Jepkoech from Kenya and Chemutai Immaculate from Uganda. For full marathon closed category won by Olivia Sadi with a record time of 3 hours 10 minutes and 42 seconds. Followed by Irma Handayani and Maya. In full marathon master closed Man category won by Suyono with record time of 3 hours 5 minutes and 24 seconds. Followed by Heri Poriono and Abdul Manan. Full marathon master closed Woman category won by Helda Napitupulu with record time 3 hours 41 minutes and 2 seconds. Followed by Siti Muawanah and Darwati. As for half marathon open Man category won by Josphat Kiptanui Too from Kenya with a record time of 1 hour 4 minutes and 42 seconds. Followed by Barnaba Sigei from Malaysia and Joseph Mwangi Ngare from Kenya. 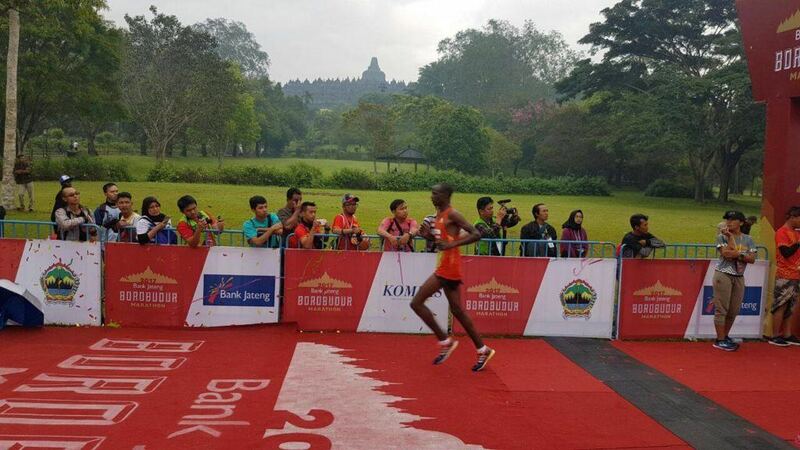 Half marathon closed Man category won by national running athlete, Agus Prayogo with record time 1 hour 12 minutes and 3 seconds. Followed by Nurshodiq and Difta Ibrula Gratina Unbanu. Half marathon open Woman category won by Rosemary Mumo Katua from Kenya with a record time of 1 hour 13 minutes 46 seconds. Followed by Kipsanai Naomi Jepkorir, and Too Mercy Jelimo. Half marathon close category won by Afriana Pajio with a time of 1 hour 22 minutes 59 seconds. Followed by Odekta Elvina Naibaho and Ferly Marine Subnafeu. For 10K open Man category won by Tariku Demelash from Ethiopia with a time of 29 minutes 20 seconds. Followed by Gachui Daniel Kiarie and Gilbert Ngench, both from Kenya. 10K closed Man category won by Tio Purwanto with a record time of 31 minutes 53 seconds. Followed by Ridwan and Jauhari Johan. For the 10K open Woman category won by Edinah Jeruto Koech of Kenya with a time of 35 minutes 13 seconds, followed by Monica Watelu Ndiritu and Cynthia Chelangat Towett. 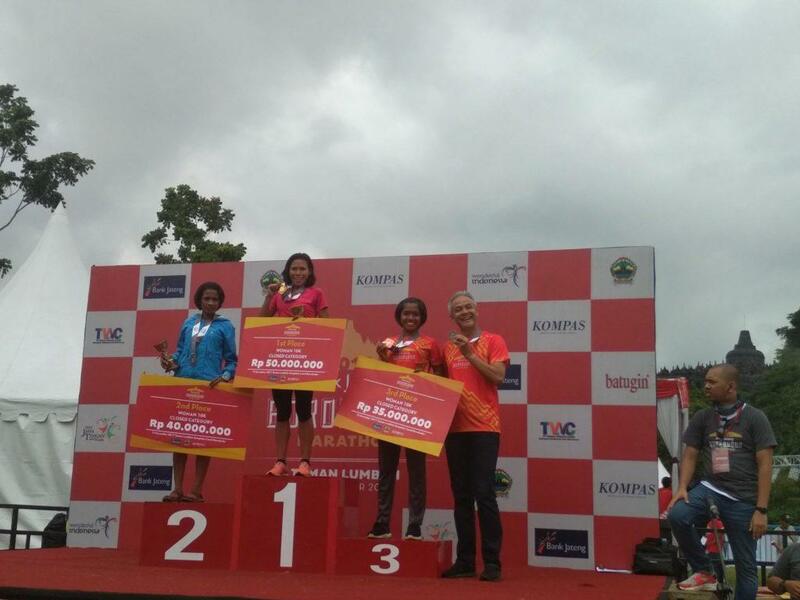 Finally, from 10K closed Woman category won by Yulianingsih with 38 minutes 15 seconds, followed by Meri M Paijo and Bayu Trianata Sari. BJBM 2017 is expected to have a significant impact on the economy and tourism in Central Java. The organizers are also determined to continue to improve the quality of the organization so that the marathon event is worth competing with marathon races at world level.